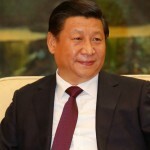 In mid-September 2018, the president of Serbia Aleksandar Vučić paid an official three-day visit to the People’s Republic of China. He was accompanied by the Serbian delegation, which, among others, included Minister of Energy and Mining Aleksandar Antić, Governor of the National Bank of Serbia Jorgovanka Tabaković, Minister of Infrastructure Zorana Mihajlović, and Minister of Finance Siniša Mali. They all attended the meeting of the World Economic Forum. During several encounters with the officials of China, including President Xi Jinping and Prime Minister Li Keqiang, a series of bilateral agreements were signed, all of which are relevant for the Chinese investment in Serbian economy. Over the last couple of years, China has turned out to be one of the most important investors in Serbian metallurgy, road and rail infrastructure, as well as some other projects. During this visit, four major agreements were signed, though those primarily refer to the previously established projects; so, these high-level meetings were, in fact, a suitable opportunity to make the projects official. Namely, the projects concern the following: Shandong Linglong company investments in construction of a new tire factory in Zrenjanin, strategic partnership between Zijin and Mining and Smelting Combine Bor (RTB Bor), the construction of Belgrade bypass, and the construction of the industrial park in Belgrade suburb Borča. From an economic point of view, the investment in construction of the new tire factory is the simplest one. However, there are some doubts, including the question of tax deductions the Chinese investor can claim from Serbia. Just like it was the case with some earlier investments, some further details on deductions have not been revealed to the public, as, in all likelihood, these were only stated in some secret annexes to the contract. Chinese company Zijin has become the strategic partner of RTB Bor (read more). The agreement on the construction of Belgrade bypass was only made to highlight what’s already in progress — owing to Chinese and Azerbaijan companies, the last section of this road is already under construction. In fact, China’s Exim Bank has already given a loan of EUR207m to complete this project. The last agreement had already been discussed some time ago, too — in 2015, Chinese Construction Company CRBC and Serbian Government signed the memorandum of understanding. 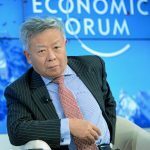 The project is financed by three Chinese companies, while the ownership structure of this business venture remains vague, according to an economist Boško Mijatović. Nonetheless, even though they only made official what had already been talked about earlier during this visit, it should be noted that there have been several major Chinese investments in Serbian economy in the last couple of years, including the strategic partnership with Hesteel Serbia (Železara Smederevo), RTB Bor, as well as several infrastructure projects. The company had been under professional management for several years before it was sold to Chinese company Hesteel in 2016. Hesteel bought all 98 property units for USD46m. 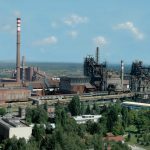 Serbian government adopted the Conclusion on adoption of the Draft framework agreement on investment between Hesteel and the Republic of Serbia. Hesteel is the largest steel producer in China (in 2015, a year before the acquisition of “Železara Smederevo,” it produced 47.8 million tons of steel). The agreement bound the Chinese company to invest EUR300m and to keep all employees (around 5,000 FTEs). “Železara Smederevo” took over the previous losses, and it continued to exist under the original name. “Hesteel Serbia Iron & Steel llc Belgrade” officially took over the company on June 30, 2016. According to the Chinese management officials, by the end of 2016, they managed to have revenues of USD433m, while USD120m were invested. The profit was EUR10.8m. According to the Inflation Report by the National Bank of Serbia (August 2017), “the greatest contribution to the [export] growth resulted from the basic metal export, which increased by 15.3 per cent in the second trimester, which, in turn, is the result of more investments in domestic steelworks after finding the strategic partner.” According to the same document, the basic metal export increased by more than 50 per cent in the first semester, while “Hesteel Serbia” has become the second largest single exporter. However, business operation of the Hesteel company in Serbia did include certain issues, as well. Trade unions complained about Hesteel forcing the government to implement changes in the labor law. In addition to that, this summer, the media of Belgrade reported that, according to certain diplomatic sources, the Republic of Serbia has granted Hesteel secret subsidies, which means it violated the EU regulations. This may be of importance in the future negotiations between Serbia and the European Union. Zijin, like Hesteel, is one of the respectable Chinese metallurgy companies. The Serbian government signed a contract with Zijin on a strategic partnership between this Chinese company and the Mining and Smelting Combine Bor. According to this arrangement, the Chinese company became the majority owner (with a share of 63 per cent), but it also agreed to take over the existing debts of RTB Bor in the amount of about USD200m. For Serbia, this arrangement per se is highly valuable — RTB Bor has been accumulating debts for a long time, debts that have been written off (debts to the state) or in some other way converted into public debt. 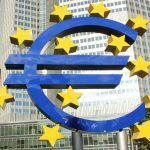 Two years ago, the government wrote off RTB Bor debt of EUR900m. When it comes to investments, RTB Bor had been neglected for many years. The only major investment was the construction of a new smelter (the value of the investment was about EUR300m). Since ore in Bor is poor in copper, the Chinese company will inevitably have to invest heavily in order to make the ore processing profitable. The Chinese company also bought the Canadian company Nevsun, which owns one part of the large copper zone — Čukaru Peki near Bor. It still remains to be seen in what direction the Chinese development in the copper-rich region in the eastern part of Serbia will go. The media also mentions the possibility of building new processing capacities, but for now, there have been no official confirmations. The bridge between Borča and Zemun, two suburbs of Belgrade, was officially opened in December 2014. It was the first large-scale infrastructure investment of China in Southeast Europe. The bridge was built by “China Road and Bridge Corporation” (which also built the Hangzhou Bay Bridge, the longest bridge in the world). The Chinese Exim Bank gave the loan in the total amount of EUR144m which secured the funds for the construction of the bridge, while the Government of the Republic of Serbia provided EUR25.5m. At the end of 2017, works on the reconstruction and modernization of the railway line between Belgrade and Budapest started. The total value of the construction of the railroad in Serbia is estimated to be EUR2bn. The deadline for the entire project completion is six years. To finance the works on the first section from Belgrade to Stara Pazova, they took out a loan of USD297.6m from the Chinese Export-Import Bank. All things considered, the current investments show that there is a considerable Chinese interest in business in Serbia. 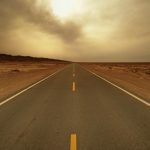 Although the number of large investments is limited for the time being, it is likely that new ones will follow, especially in the infrastructure sphere as part of the Chinese One Belt, One Road Initiative. How much will the Chinese investments contribute to Serbia’s economic development and how much to Chinese ambitions in Southeast Europe, as well as what their political consequences will be is a questions that will, without a doubt, be lively debated about in the upcoming period. 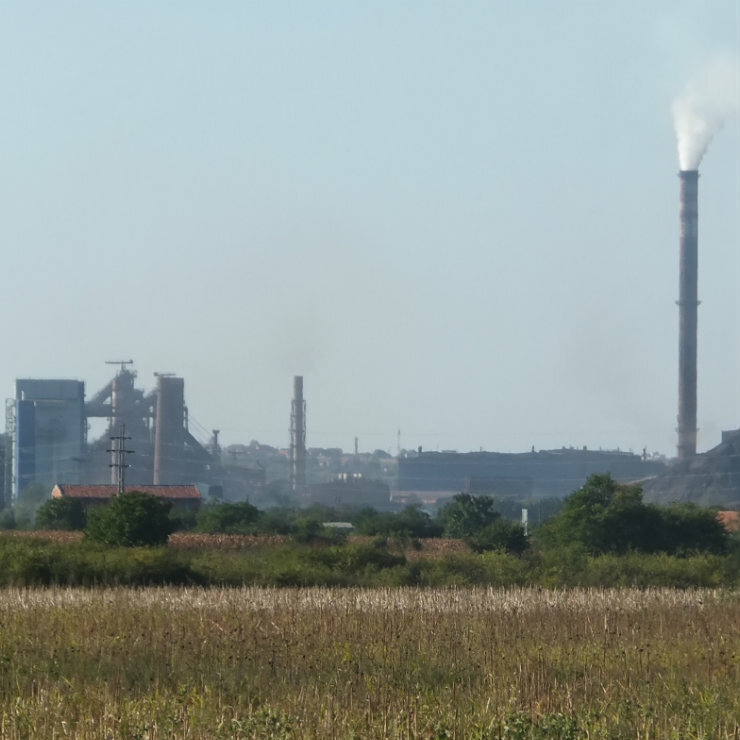 China invests in the Balkan’s heavy industry, but what are the consequences?